Day: Wednesday, November 21st, 2018. Welcome. Ana María Majano. Coordinator of the Secretariat, LEDS LAC Platform. The countries of Latin America and the Caribbean, as signatories of the Paris Agreement, have adopted commitments to reduce their greenhouse gas emissions by the year 2030. The fulfillment of the targets established in the Nationally Determined Contributions (NDCs) requires significant changes in the development patterns of important sectors, such as energy, transport, agriculture, among others, which in turn implies sector commitments to reduce emissions. In this webinar we will present the results of studies of the Economic Commission for Latin America and the Caribbean (ECLAC), on the gaps foreseen in the fulfillment of the NDCs of the countries of the region taking into account the current course of action, and the needs to increase efforts in some sectors. The experience of Uruguay will also be presented in the search for agreements on sectoral goals for the fulfillment of its climate commitments. The webinar will be held in Spanish. If you have any questions about this event, please contact the LEDS LAC Platform Secretariat: info@ledslac.org. He is an economist from the National Autonomous University of Mexico (UNAM) and master’s in international political economy. 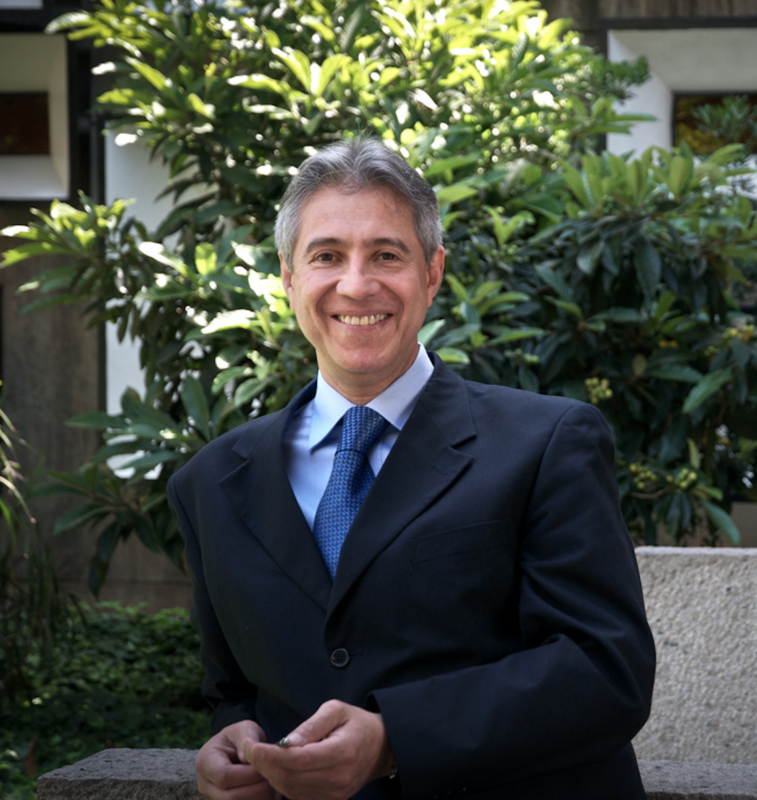 Between 2002 and 2004 he was Director of the Center for Sustainable Transport of Mexico City. He was Coordinator of International Affairs at the Mexican Ministry of Environment, Natural Resources and Fisheries from 1994 to 2000, when he took part in negotiations for the Kyoto and Biosecurity protocols. He has been a consultant for the World Bank, the United Nations Development Programme (UNDP), the United Nations Environment Programme (UNEP) and the World Wildlife Fund (WWF), among other international agencies. Chemical Engineer began her professional career in the area of ​​Climate Change working on the preparation of the National Greenhouse Gas Inventories of Uruguay, responsible for compiling and estimating the Sectors Energy, Industrial Processes and Waste, for the series of Inventories 1990 to 2000. She also participated in the preparation of the first two National Communications of Uruguay, coordinating inter-institutional working groups for the identification of mitigation and adaptation measures to Climate Change. She participated in the preparation of the 2006 IPPC Guidelines for Inventories, being a leading author in the Industrial Processes sector and participated in centralized revisions of Annex I Countries Inventories, organized by the UNFCCC. 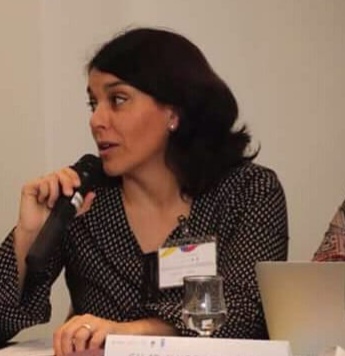 She is currently a principal consultant in the CBIT project to strengthen technical and institutional capacities for transparency within the framework of the Paris Agreement, and within this framework, she is co-coordinating the inter-institutional work that is being carried out to monitor the NDC of Uruguay and working on the strengthening of the GHG Inventory system in Uruguay.